Our office is committed to providing you with the highest quality of care. We will make every effort to ensure that your visits with us are comfortable and helpful. 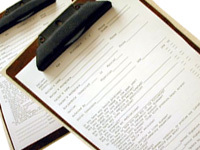 Please select which orthodontic patient form you need to fill out. Download and print the form, fill it in, and return it to our office.